Since writing about baby tails I’ve found a handy version for any of you hankering after the mermaid one but unwilling or unable to pay the £70 price tag. 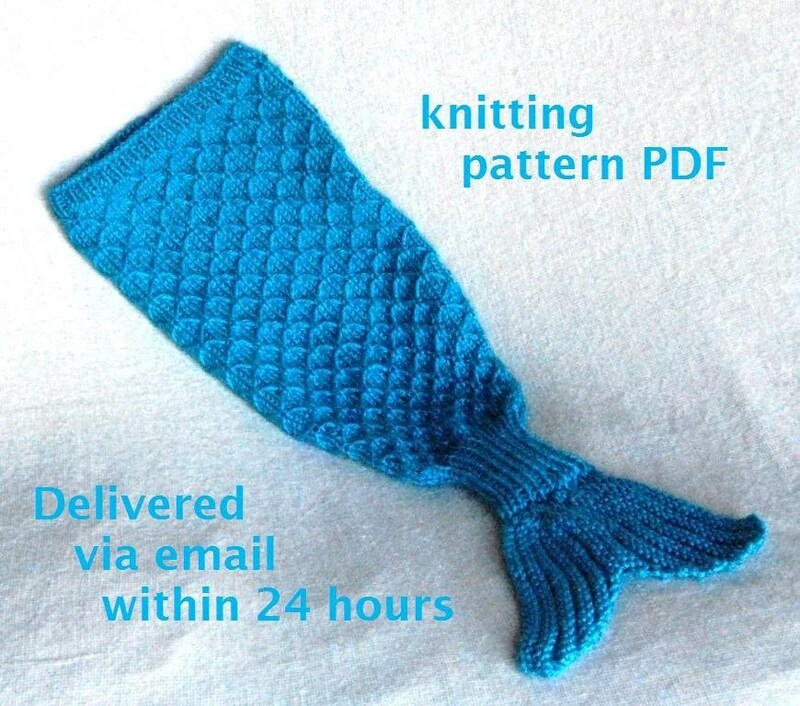 Order the knitting pattern from Etsy seller 4aSong and knit your own mermaid baby tail cocoon (or ask someone nicely to knit it for you) for $4 plus the cost of the yarn. 4aSong have plenty of other sweet patterns, admittedly not all very practical, there are lots of novelty ones for photo shoots. But this one would keep little legs warm out and about in the buggy or during a daytime nap. What size does the pattern go up too , and what difficulty level is it pleas .